I came across this article written by San Diego attorney Stephen C. Ross explaining San Diego Probate Inventory and Appraisal (I&E). 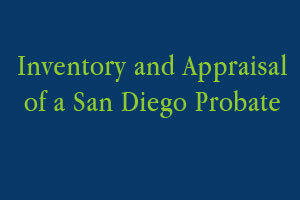 He explains the timeline for the San Diego Probate Administrator or Executor to complete the inventory, why the inventory is important and the current fee for filing the inventory with the San Diego Probate Court. Click to download PDF of attorney Stephen C Ross’s article. Click to download a PDF of Liza Horvath’s article. Just came across this blog post on the Internet of the sixteen tips for San Diego Executors on how to settle an estate. San Diego Executors are frequently wondering what is the next best step towards completing the responsibility of being the trusted person for a loved one who passed away. Of course this is an overview of steps to be considered when dealing with a San Diego probate, always consult your San Diego Probate Attorney. 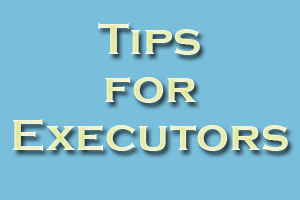 Click to download a PDF of New York Life’s Tips for Executors. 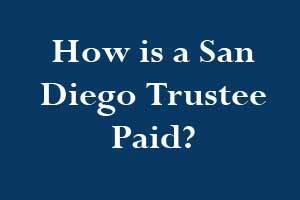 It’s important to know that most Executors and Administrators choose to sell the San Diego probate house during the probate process. When it comes to the probate documentation when selling the probate house and acting as the personal representative for the estate, and you choose to work with a San Diego Probate Real Estate familiar with the process, you are protected. As the San Diego Executor or Administrator you are exempt from much of the traditional disclosures associated with selling San Diego California real estate. Click to download a PDF of William Pirraglia’s article. San Diego Probate isn’t as complicated as in some states, but it can be pricey. Apparently the attorney fees can be a flat fee or hourly for probate work in other states. 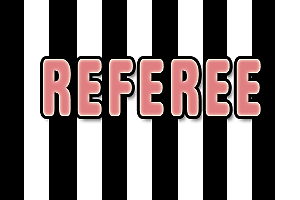 A probate referee is appointed by the Probate Court to appraise the value of property. Once the value is established, the Realtor should guide the personal representative to accept an offer to purchase within the guidelines set by the Probate Court. A Probate Attorney outside the San Diego area wrote this article and it has some great information to help the San Diego Executor or San Diego Administrator learn the basics of the probate process including the difference between intestate (without a will) and testate (decedent leaving a will) and how the San Diego Probate Court will handle each. 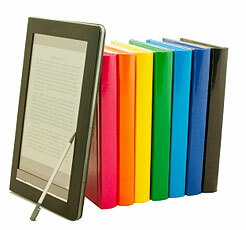 Click to download a PDF of Mary E Mullin’s, Attorney at Law, Tips When Going Through Probate. 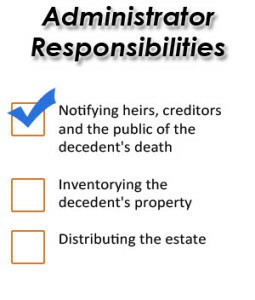 Click here for the Probate To Do List on www.USProbateServices.org. Check here to download a PDF of the Probate To Do List from usprobateservices.org. This well-written article “Tips on Avoiding Probate” explains how to avoid probate and California probate expenses. As a San Diego Real Estate Broker specializing in San Diego real estate involved in probate, I can assure you that real property prices in San Diego are typically greater than $150,0000. If the “tips” haven’t occurred, the house may need to be sold during the probate. Click to download a PDF of Len Tillem’s article.